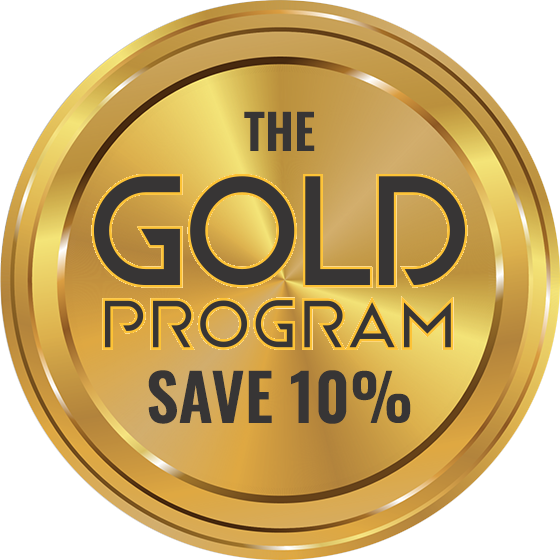 Lawn Fertilization | Lawn Aeration Service | Clinton Twp. We Treat EVERY Lawn As If It Were Our Own. Our lawn fertilization experts have years of experience treating lawns of all shapes and sizes, and will select the best fertilizer for the specific needs of your lawn. 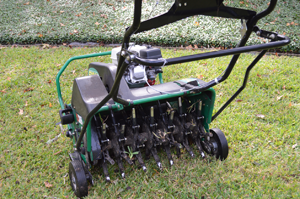 One of the best things you can do for your lawn is to aerate it on a regular basis. Lawn aeration is best done in the spring or fall, and usually takes place once or twice per year, depending on the need. If you have a weed or grub problem, we can help. 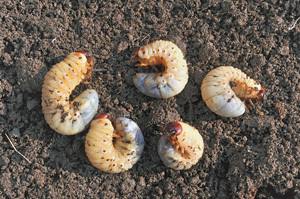 Grub worms can cause a lot of problems and prevent your lawn from looking green, healthy, and beautiful like it should. At Warner Landscape & Sod we know that no two lawns are the same and that is why it’s essential to provide the highest quality products, at the proper times. 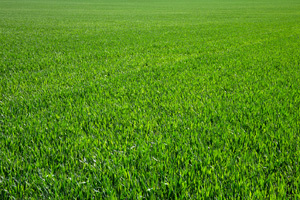 The services we offer are focused on maintaining the overall health of your lawn, not just one aspect of it. Cities Serviced: From Algonac to Grosse Pointe. From West Bloomfield to Dearborn Heights and everywhere in between.